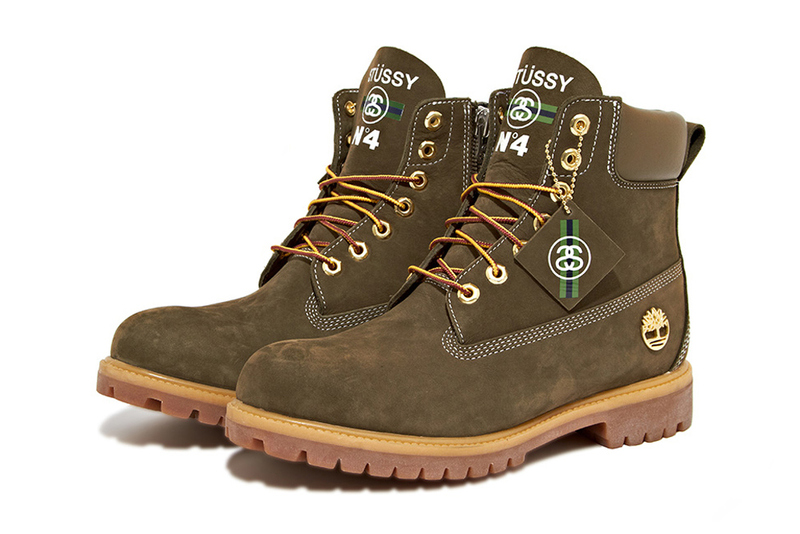 It’s that time of year again, Timb season. 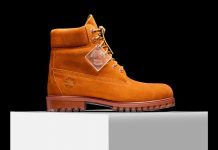 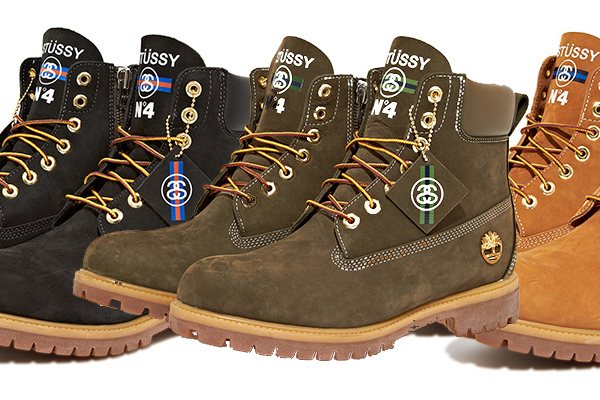 And what better way for Timberland to kick off their Fall/Winter campaign? 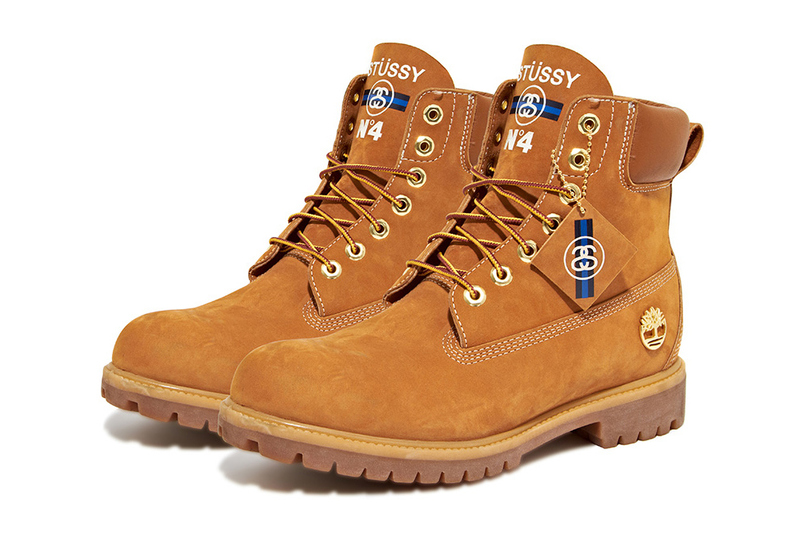 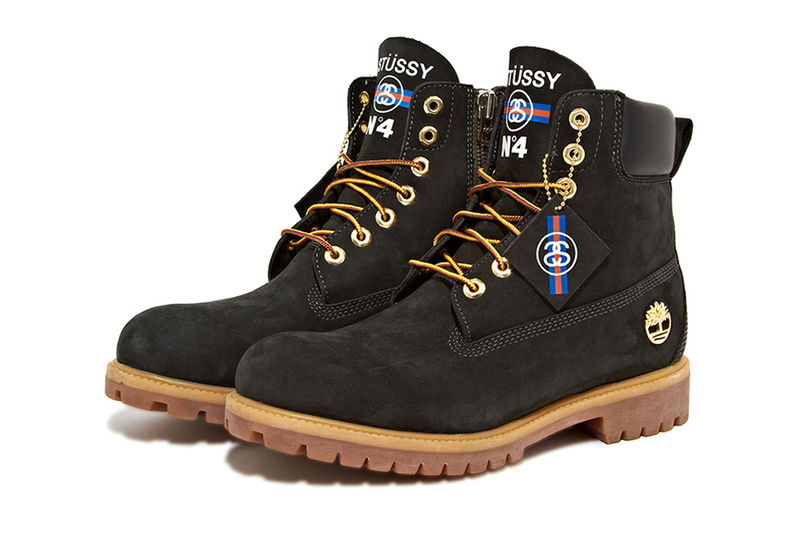 A collaboration with the legendary streetwear company, Stussy and it look oh so good. 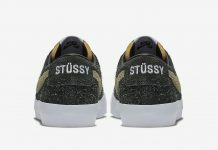 Three different colored uppers are featured, Forest Green, Black, and the classic Tan are all complimented by Stussy branding on the tongue and hang tags and these will definitely keep your feet dry and in style no matter what. 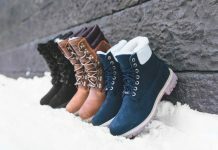 Stay tuned with us via our Facebook, Instagram, and Twitter for release information on these slick boots.